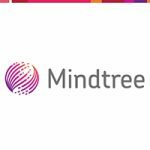 Founded in 1999, we are now 17,000+ Mindtree Minds across the globe. Our annual revenue crossed $780+ million in 2016-17. Mindtree provides services in e-commerce, mobile applications, cloud computing, digital transformation, data analytics, EAI and ERP, with more than 290 clients and 43 offices in 17 countries. 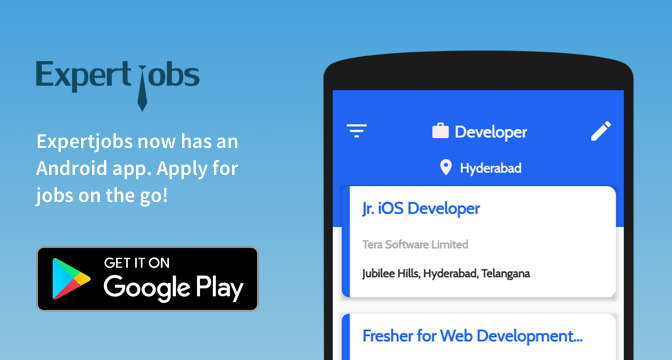 2019 batch BE/B.Tech Graduates are eligible for drive.